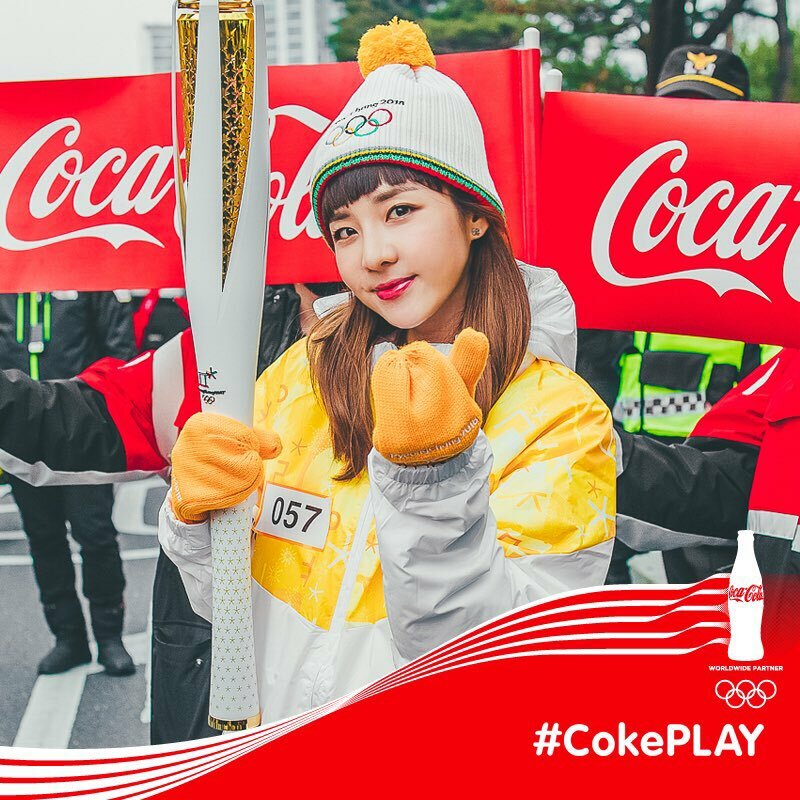 Cheering for the 2018 Pyeongchang Winter Olympics~!!! Our athletes~ Hwaiting hwaiting YaYaYa!! !